The largest regional forum of producers of agricultural products and food supplies - Azerbaijan International Agriculture Exhibition, Caspian Agro 2016 will take place on 19-21 May in Baku. This year the Exhibition celebrates its 10th anniversary. Over the years, the Caspian Agro exhibition has established itself as a reliable platform for the annual meetings of experts, demonstrations of machinery and equipment, and goods and services for the agricultural industry. Over the years, the Ministry of Agriculture of the Republic of Azerbaijan has been rendering invaluable active support to the Caspian Agro exhibition. 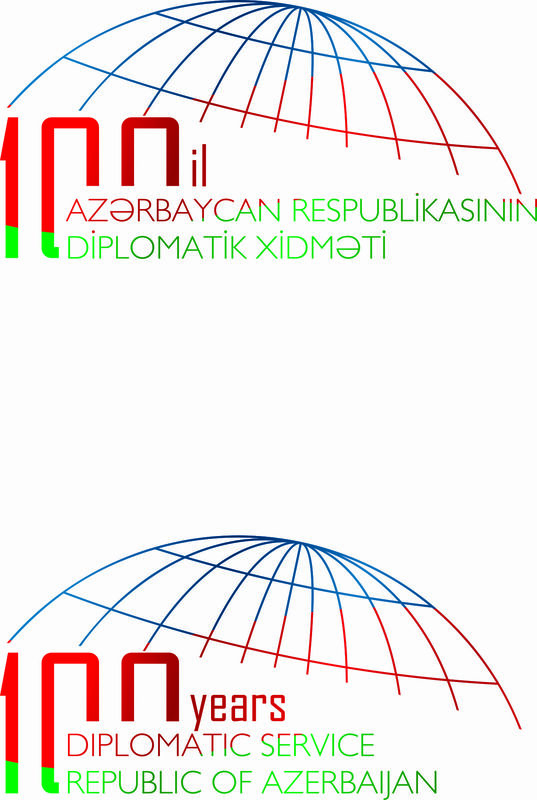 The event is also supported by the National Confederation of Entrepreneurs’ (Employers’) of the Republic of Azerbaijan, ASK and the Azerbaijan Export and Investments Promotion Foundation, AZPROMO. The exhibition is organized by Caspian Event Organisers, CEO. This year, Caspian Agro 2016 will bring together manufacturers and distributors of agricultural products and equipment from Germany, Georgia, Indonesia, Italy, the Netherlands, Russia, Spain, Turkey and other countries. New companies taking the first steps in the development of the agricultural market of Azerbaijan will also present their products. True to tradition, the Caspian Agro exhibition will organise info-tours for the entrepreneurs and farmers from the regions of Azerbaijan to familiarise them with the latest equipment and technology. In general, the exhibition will cover the most relevant segments of the agricultural sector and provide an opportunity to get acquainted with a number of innovations. These include equipment for poultry farms, greenhouse equipment, irrigation systems, equipment for the livestock industry, substrates, pet food and fish, seeds, fertilizers, etc. One of the most encouraging facts about the exhibition, is that it enables companies from Azerbaijan to be on a par with foreign manufacturers. The exposition of the agricultural machinery will be significant and will be located both indoors in the Baku Expo Centre and outdoors. The registration sponsor of the Caspian Agro 2016 exhibition is Grand Motors (Azerbaijan). This year, the Caspian Agro exhibition includes two entirely new sectors - e-Agriculture and Laboratory Equipment. In the framework of the e-Agriculture sector, the Ministry of Agriculture of the Republic of Azerbaijan will demonstrate an electronic system at their stand that allows for full monitoring and analysis of the performance efficiency of agriculture in the country to be carried out. The Laboratory Equipment sector will present microscopes, devices, laboratory instruments and equipment, ways to increase productivity and regular study of agricultural plants, e.g. how to weigh plants or to determine the extent of infestation of plants by harmful substances, percent of moisture content, and more. Traditionally, the exhibition will be accompanied by a comprehensive business program. Thus, the 1st Azerbaijan International Conference on Innovative technologies in the poultry industry, supported by the Ministry of Agriculture of the Republic of Azerbaijan and the Azerbaijan State Agricultural University, will be held at the exhibition. The main goal of the conference is to allow local experts and heads of poultry farms to become familiar with innovative technologies and new trends in the field of poultry farming. Issues that will be discussed during the conference include the problems of the poultry industry and their solutions, the expansion of production and increase of productivity through the introduction of new technologies, etc. Thus, the Caspian Agro 2016 exhibition and conference will offer participants an opportunity to get acquainted with the latest trends, as well as create conditions to expand cooperation and establish new business relationships that will boost investment and introduce new technologies in the agricultural sector of Azerbaijan.